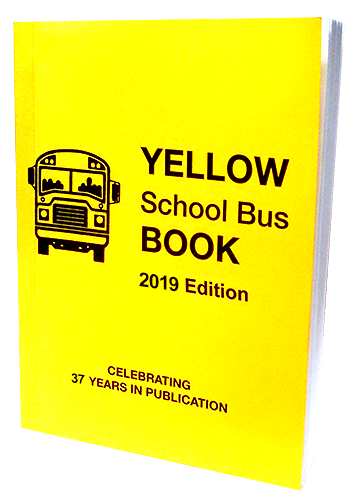 The 2019 Edition of the Yellow School Bus Book: The Official Used School Bus Market Guide is Now Available to order! The Yellow School Bus Book presents the base data which will allow the reader to determine wholesale value for used yellow school buses. Like any guide of its type, it is only that, a guide. As is the case in the securities market they actual trade or selling price is only finally determined when a seller finds a buyer willing to pay a special price. Copyright © 2016-2019 Marathon Industries, Inc. All Rights Reserved.